Music City at it's best! 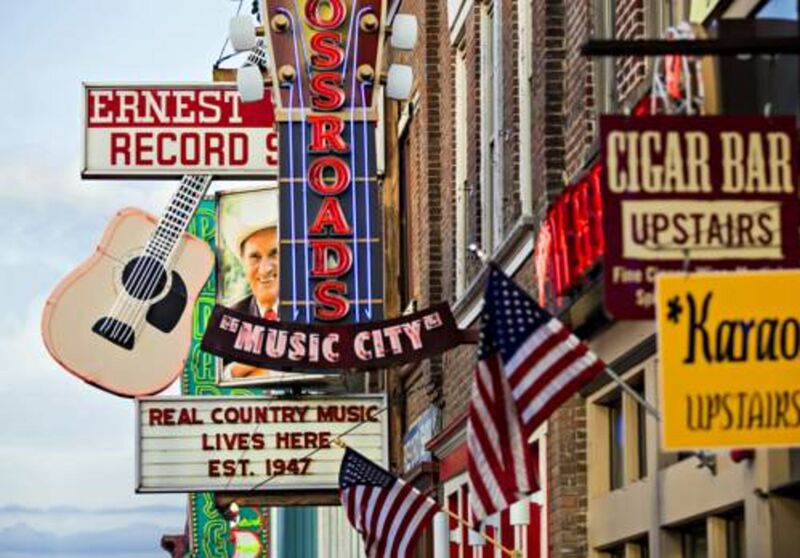 Nashville, Tennessee is a great place to be. Many home grown musicians are around town to see. Though very diverse, there is southern hospitality all around. We are a larger city with a small town feel in many ways. 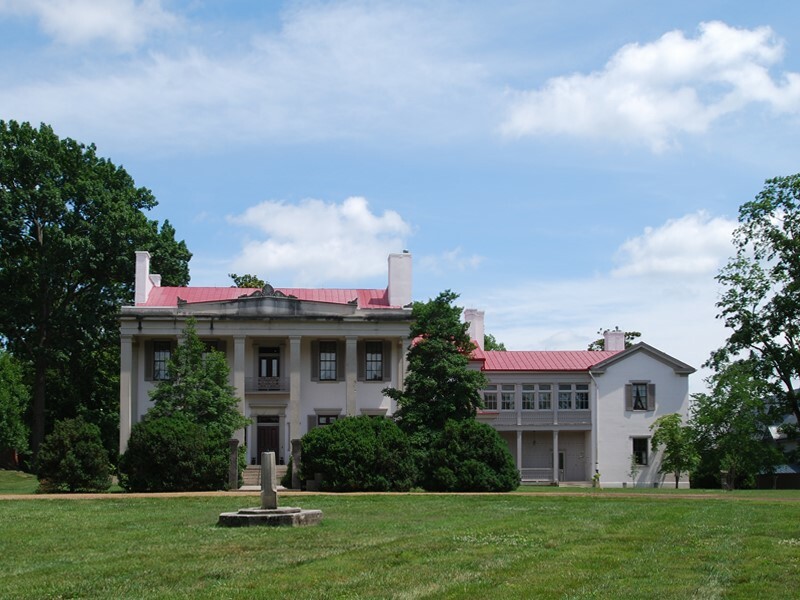 Historic neighborhoods such as Belle Meade featuring a picturesque mansion once owned by thoroughbred horse breeder John Harding are a must see. This plantation is also the only place in our area that allows the sale of WINE ON SUNDAYS. Really, they have an on site winery which has a nice selection for wine tasting and garden seating surrounded by beautiful Magnolia Trees. If you are seeking a hip neighborhood to explore with lots of events, check out 12 South or Five Points. You will find vegan eats and other unique restaurants and boutique shops. What happens at night? Late night restaurants, food, good live music and bars to taste Nashville Hot Chicken and beer.